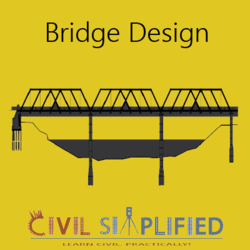 Structural engineering deals with the analysis and design of structures. It helps engineers to understand the behavior of a structure when subjected to varied loads and design an efficient structure accordingly. 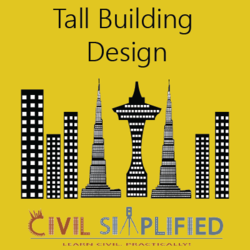 The design of tall buildings essentially involves conceptual design, approximate analysis, preliminary design and optimization to safely carry different loads acting on the structure. The structural design for a skyscraper must ensure that the building is able to stand up safely, able to function without excessive deflections or movements which may cause fatigue of structural elements, cracking or failure of fixtures, fittings or partitions, or discomfort for occupants. 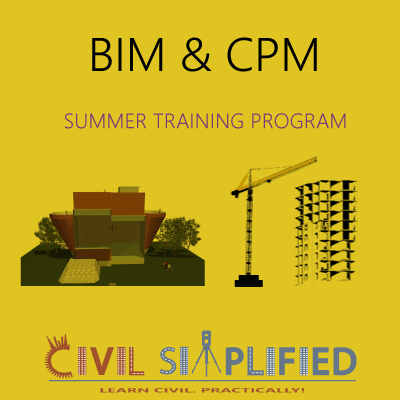 As part of this training program, you will also learn about Construction Project Management (CPM) which exposes you to the concepts & methodologies behind scheduling, planning, monitoring, controlling a construction project. Apart from knowing the theoretical concepts, you will also learn to manage a construction project by working on an industrial grade software. 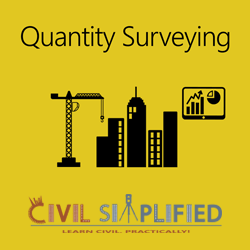 Construction industry is one of the largest industries in the world, and one that has the highest stakes. Construction project management is the art of undertaking a construction project to meet its cost, time and quality deadlines in a sustainable way. 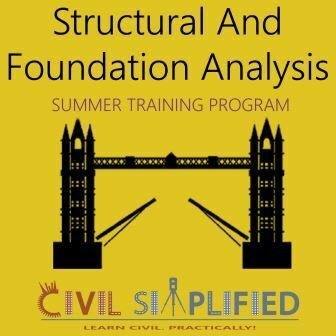 In short, with this training program you will be able to design a tall structure and understand different stages of a construction project management. This workshop is recommended for Civil Engineering students interested to practically learn about Building Analysis and Construction Project Management. 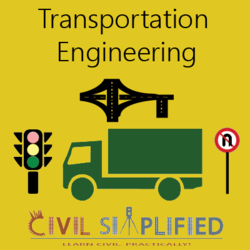 Civil Simplified is a division of Skyfi Labs that develops courses with a focus on Civil Engineering disciplines. Other Popular Civil Engineering Workshops..